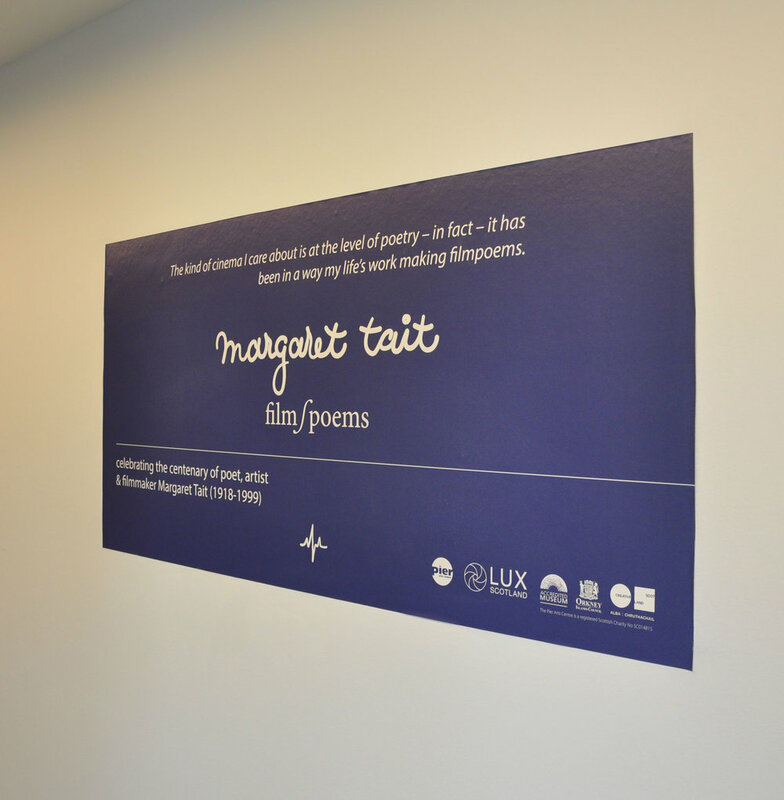 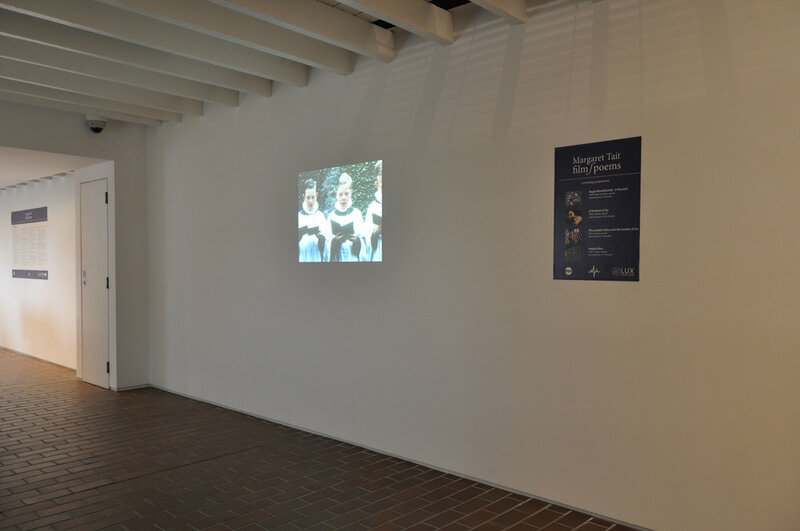 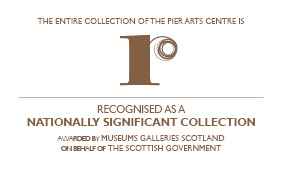 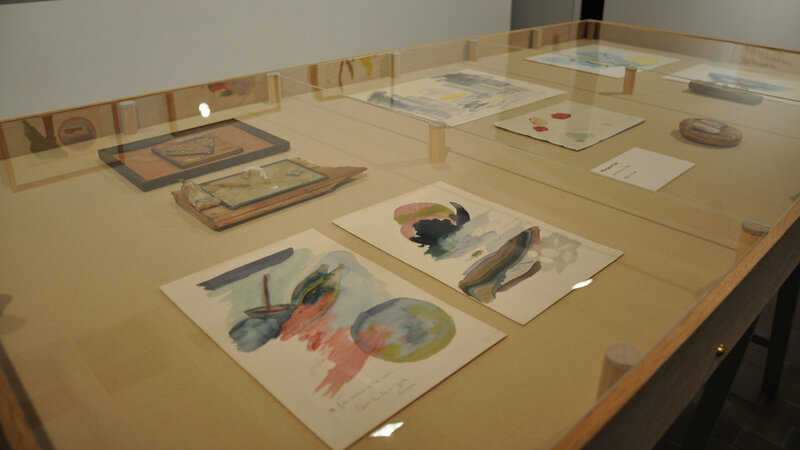 This exhibition celebrates the work of the pioneering poet, artist and filmmaker Margaret Tait who was born in Kirkwall in 1918. 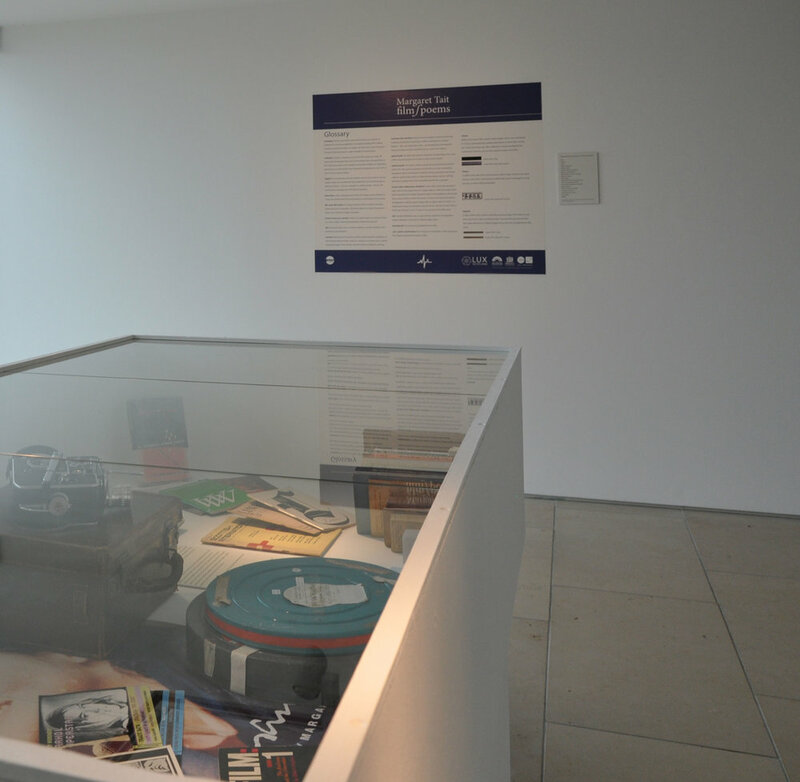 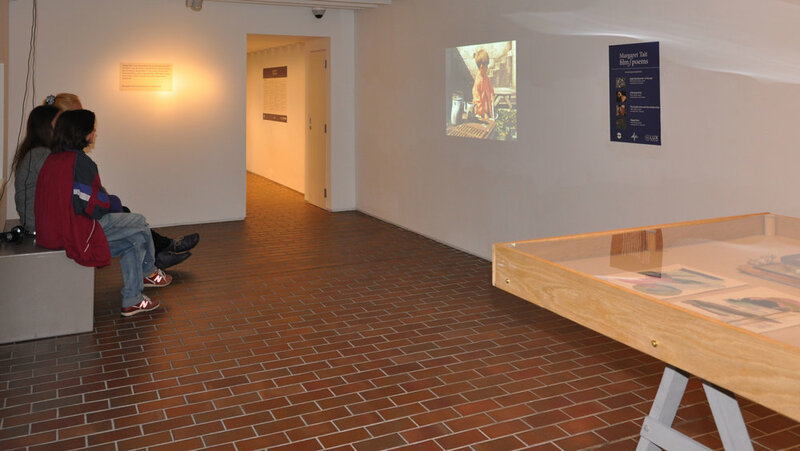 The exhibition presents screenings of a number of Tait’s key films including Colour Poems, A Portrait of Ga and Happy Bees as well as a selection of rarely seen paintings, notes and archive material. 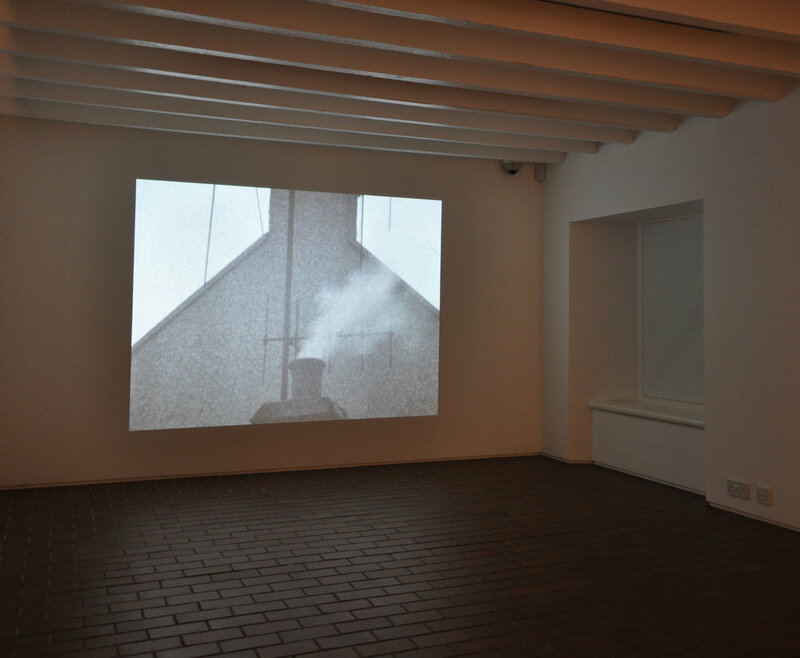 film/poems highlights Margaret Tait’s unique place in the history of modern art and filmmaking in the 20th century and underlines the impact her work has had on younger artists and filmmakers.